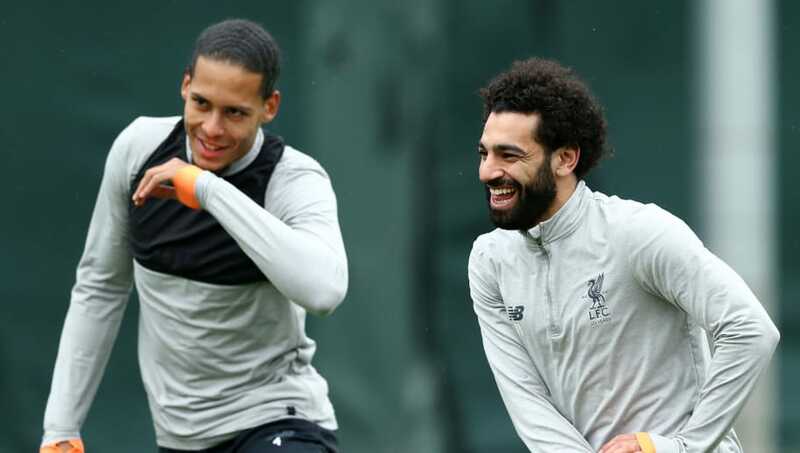 Liverpool will reportedly continue to assess injured pair Mohamed Salah and Virgil van Dijk throughout the week before making a decision on whether they will be fit enough to face Huddersfield in the Reds’ next Premier League game this coming Saturday. Salah picked up a muscle injury playing in an Africa Cup of Nations qualifier against Swaziland, while Van Dijk is nursing rib pain after the Netherlands’ Nations League game against Germany. Neither player was deemed fit enough by their respective country to take part in a second international fixture this week and so the pair were released to return to Liverpool. A report from the Daily Telegraph explains that there is ‘no prospect’ of Liverpool making an announcement as to the fitness of either player until the end of the week. It suggests their potential involvement, or not as the case might be, against Huddersfield likely won’t be known until Friday at the earliest as they take it day by day. It is not thought that injuries suffered by Salah or Van Dijk are serious as neither has been ruled out of the Huddersfield game, even speculatively. Egypt coach Hany Ramzy has described Salah’s problem as ‘not serious’, while the Telegraph notes that Van Dijk has been playing with his rib issue for ‘the last few weeks’ anyway and his withdrawal from the Netherlands squad has been deemed largely ‘precautionary’. The Huddersfield clash will see Jurgen Klopp go head-to-head with friend and former Borussia Dortmund colleague David Wagner for the third time. Klopp prevailed on both occasions when the sides met last season, with Liverpool winning 3-0 home and away against the Terriers.